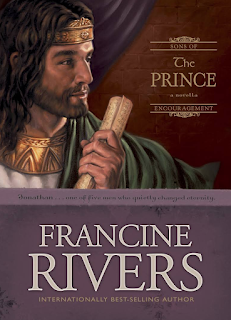 I finished reading The Prince by Francine Rivers this weekend. This book is written as a novella - a story that follows Jonathan's life based on what we know from the Bible. It was a good encouragement that my attitude and posture in life is on the right track. Being called to serve doesn't mean you'll get the limelight. People won't always understand you or the decisions you make. I could totally relate to several situations that Francine put Jonathan into in this book that were along those lines. It was encouraging for me to realize that I don't have to be understood. I just have to live with my decision and belief that I'm doing what I believe God has called me to do, when and where He's called me to do it, and not worry about what other people might think. I've had some situations at work this week that made me feel unsupported and discouraged. Yes I made a mistake, but why do people have to escalate the situation behind my back? Why can't we just talk about it face to face instead of putting me down in emails to my superiors? I could relate to how Jonathan (and David) felt as characters in this book, and that was comforting. God is still with me. Circumstances and what I see physically do not comprise my whole life (or they shouldn't). As a novella, this book is a pretty quick read. Included at the end are studies for small groups with questions. Its a fantastic resource for spiritual growth. And it turns out there's a whole series of them. 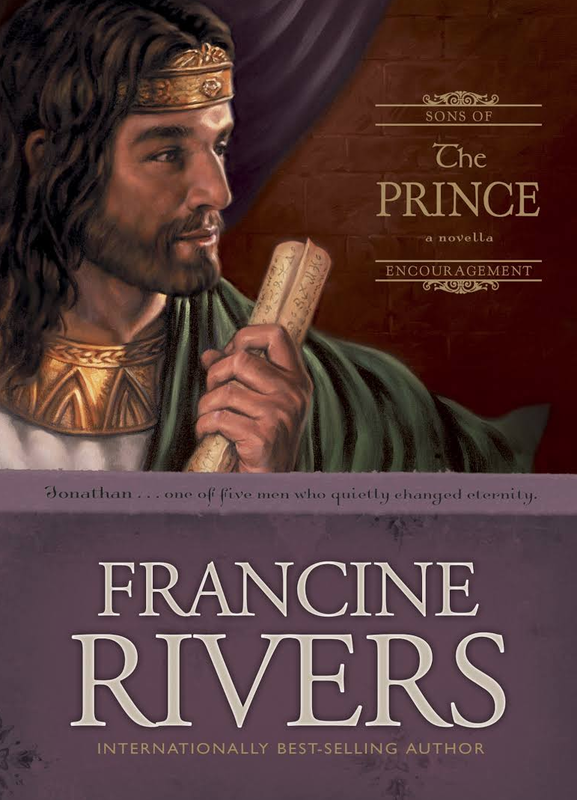 Francine did 5 of these books focusing on men, and five looking at the lives of women in the bible. I've only just begun!